Free shipping. Buy direct from HP. 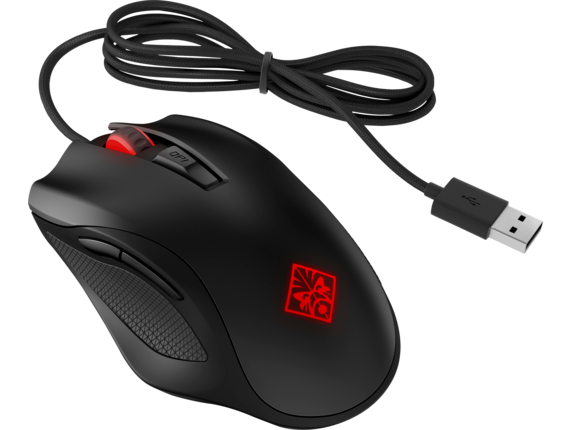 See customer reviews and comparisons for the OMEN by HP Mouse 600. Upgrades and savings on select products. 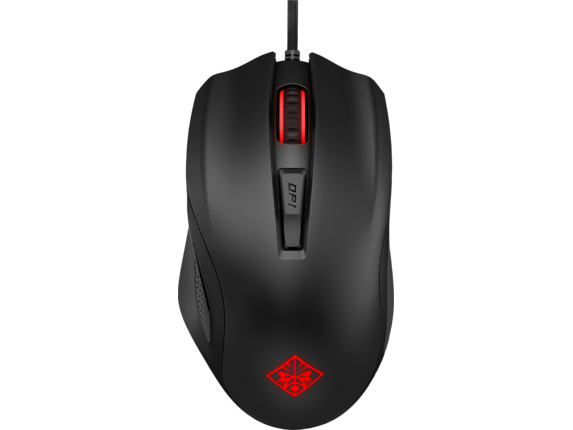 Take advantage of the ability to fine tune your USB gaming mouse to your exact specifications. Prefer a bit of heft in your gaming mouse? The HP OMEN Mouse 600 lets you find your ideal weight, enabling you to locate that perfect sweet spot. Looking for a lighter center of gravity? No problem, just remove either of the two weights included in your PC gaming mouse as you see fit. Removing the weights from your USB gaming mouse is easy; simply remove the bottom cover with a small screwdriver, adjust as needed, and enjoy your custom clicking in a matter of seconds. Say goodbye to skipping when you connect our USB gaming mouse to your rig. 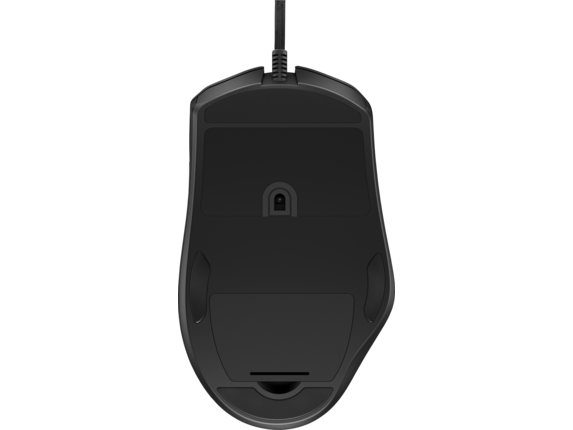 It boasts a full range of DPI levels between 800 and 12,000 for premium sensitivity and nonstop traction. Free yourself from concerns about that overtime countdown. Turn your focus to split second, game-making decisions thanks to a new optical sensor, developed with input from some of the top eSports players. No two gamer are the same, so why be constricted to one universal setting? 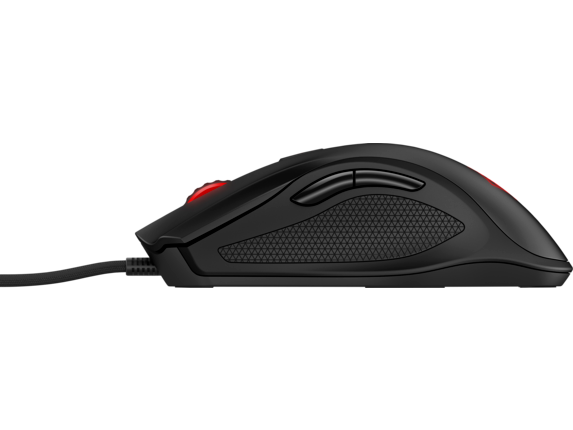 The HP OMEN Mouse 600 caters to players of all preferences. Its additional buttons enable you to change your settings at the click of a finger. Now you can enjoy uninterrupted gameplay and toggle between preferences without opening additional software. 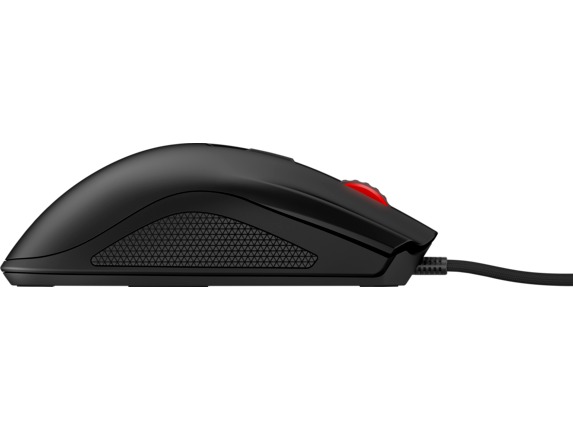 The arsenal of features in this USB gaming mouse are prime for shooter-focused players, but any PC gamer will enjoy all that it offers. A PC gaming mouse will up your performance factor, but when you want to truly rise in the elite ranks, you need a complete rig. Transform your work horse into a battle station using the entire line of HP OMEN gaming gear. When you add a professional gaming mouse pad to your rig, you’ll glide effortlessly across a smooth, frictionless surface and take full advantage of cutting edge precision. Add one of our high performance gaming laptops to the mix and your opponent won’t know what hit them. Learn about the top 6 advantages of a USB mouse with this guide.